Global’s Make Some Noise is proud to support some very special, small charities across the UK, all of which are doing amazing work to change the lives of children and young people living with illness, disability or lack of opportunity. These small charities are often the only place for families to turn to when their lives suddenly change. 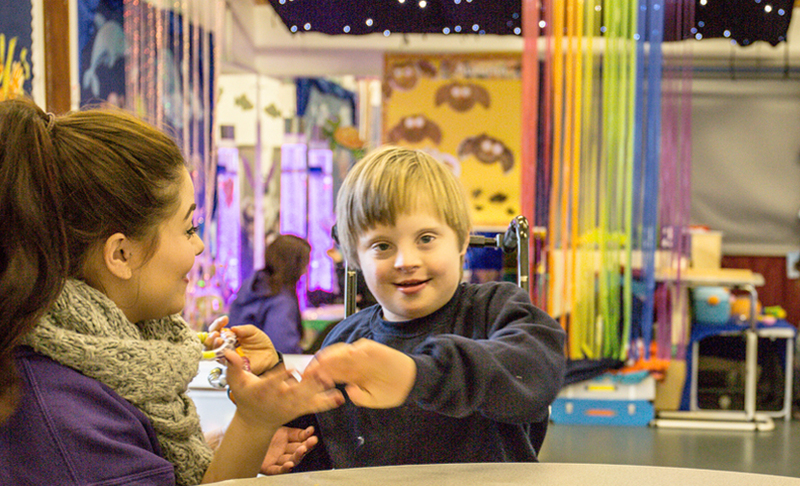 We’re here to fund vital equipment and life-changing services to help children and young people through challenging times, including therapy, counselling, nursing and support groups. This year, we’ll be making lots of noise for the following small charities. Find out more about the projects we helped through our 2017 appeal here.